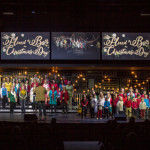 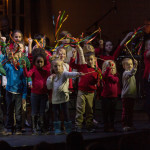 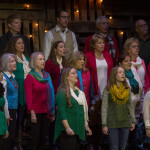 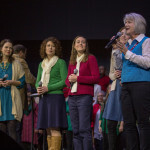 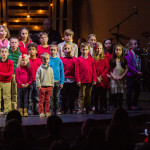 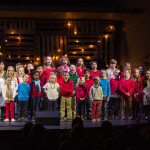 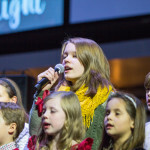 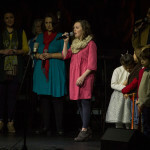 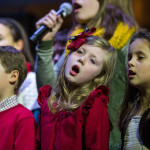 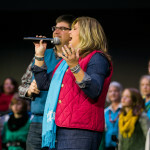 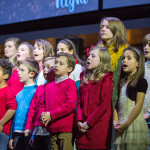 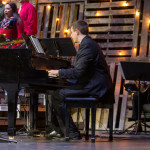 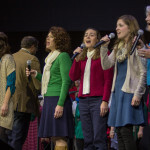 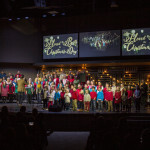 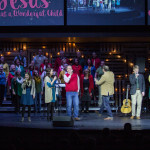 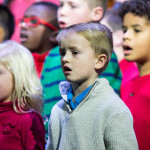 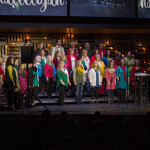 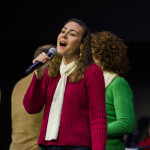 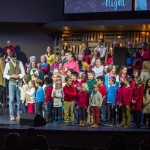 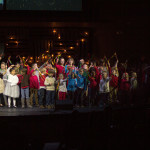 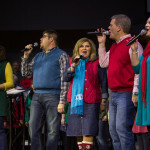 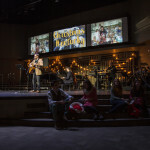 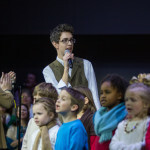 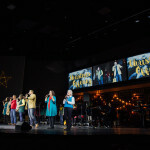 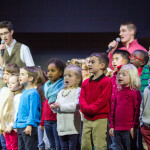 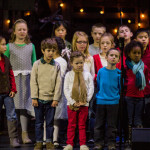 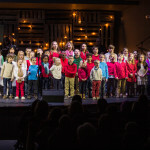 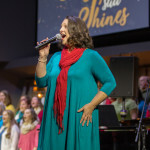 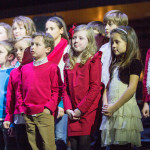 Buck Run enjoyed the inaugural Christmas Concert in it’s new facility on December 10 featuring the Worship Band, Worship Choir, and KidsChoir. 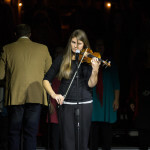 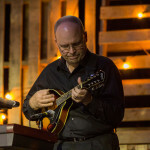 The many musical blessings God has poured out were on display as musicians of all ages lifted up the name of Jesus Christ. 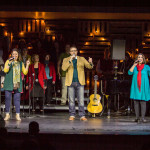 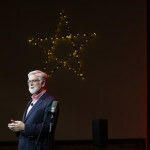 The greatness of Jesus and his abiding love for the world proved the theme of the concert. 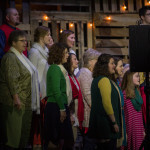 The final refrain rung out, “Hosanna in the highest!”, and was a fitting close to an evening devoted to God’s glorious gift celebrated at Christmas. 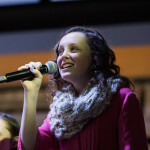 Enjoy the picture gallery below. 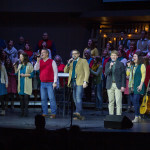 A DVD of the concert will be made available by the end of the month and will be available through the church office. 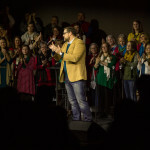 Dr. Hershael York welcoming people to Hosanna: A Buck Run Christmas Concert.